Scout camp last week was hard, mentally and physically exhausting, but a great experience for our group. Since I am not a great scouter and never really was even as a kid, I thought a lot about why scouting is so important for our boys. The advancements are good, but there is so much more to why we do scouting! If it weren’t for scouts most boys wouldn’t hike, camp, play in the dirt, cook their own meals, learn to survive in the wilderness, treat hypothermia, separate from their families for short stints of time when they would rather not, completely unplug from technology, learn to live without mom by their side doing everything for them, camp with a bunch of kids that aren’t necessarily their friends and end up with lifelong relationships by the end of the week, learn to serve each other, and listen to us old guys give them instruction and rules to follow all day long… and they do it, for the most part, very well. 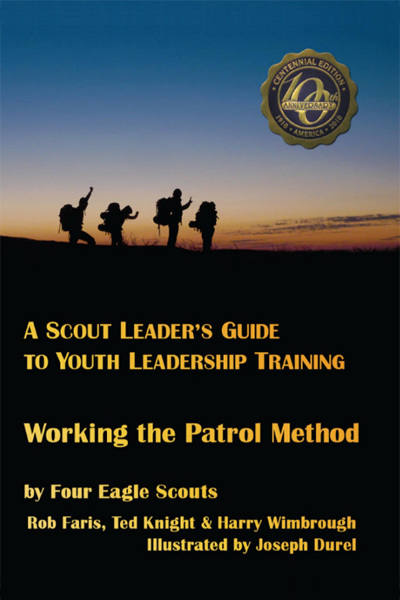 Scouting helps our boys do hard things in a world that caters to their ease. It helps them get out of their perfectly inhibiting comfort zone and dabble in areas of discomfort which in turn triggers growth in order for them to adapt. Whether they are ready for it or not, scouting provides essential skills that will serve them for the rest of their lives. Merit badges and rank advancements are in place to let the boys (and their parents) know they are on the right track to becoming an Eagle Scout. 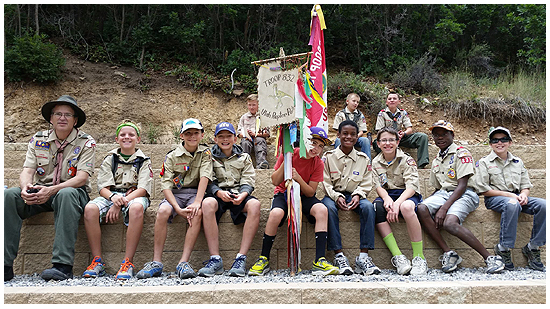 Taking part in all that scouting has to offer, such as scout camp and other outings, provides a path for families to help their boys grow into self-sufficient young adults. Learning to do hard things is not easy, so send your boys to scouts. In my 6th year as a Scoutmaster, I couldn’t agree with him more! This entry was posted in Scout Camp and tagged boy scouts, bsa, life skills, scout camp, scouting, value. Bookmark the permalink. I love the balance between the known and the unknown at camp. Merit Badges are familiar. Spending a week with other scouts and adults that normally are seen once per week is a whole different experience. Having to get yourself to those merit badges is often a new experience for younger scouts. The camaraderie that develops, that is not a bad thing either.